President Donald Trump said on Thursday he was close to making a deal but was not sure if he wants to do it, while news that Trump’s hardline trade adviser Peter Navarro will attend the meeting added to worries. At 11:21 a.m. 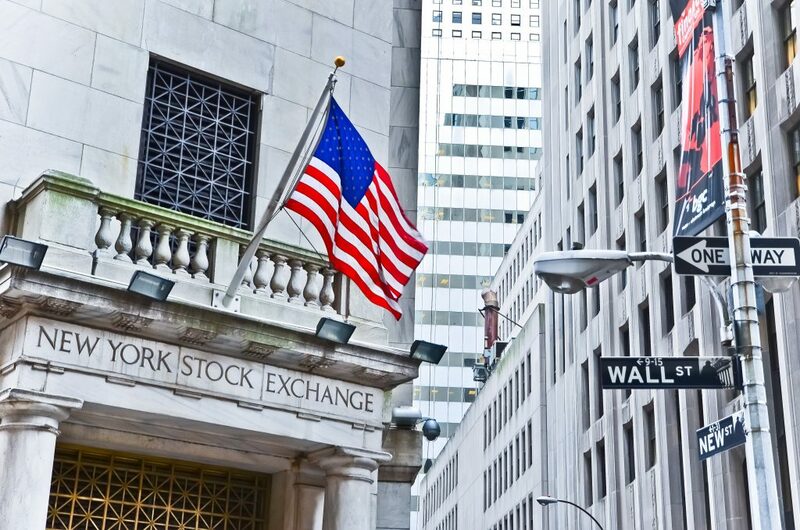 ET, the Dow Jones Industrial Average was down 39.15 points, or 0.15 percent, at 25,299.69, the S&P 500 was up 3.01 points, or 0.11 percent, at 2,740.77 and the Nasdaq Composite was up 15.29 points, or 0.21 percent, at 7,288.38. General Electric shares fell 5.7 percent after The Wall Street Journal reported that several former employees told the U.S. securities regulator the company failed to acknowledge worsening results in the insurance business. The S&P index recorded 19 new 52-week highs and four new lows, while the Nasdaq recorded 28 new highs and 53 new lows.